On the first Thursday of every month, men and boys gather at Covenant Ranch for an evening of needed fellowship, prayer, worship, and preaching. 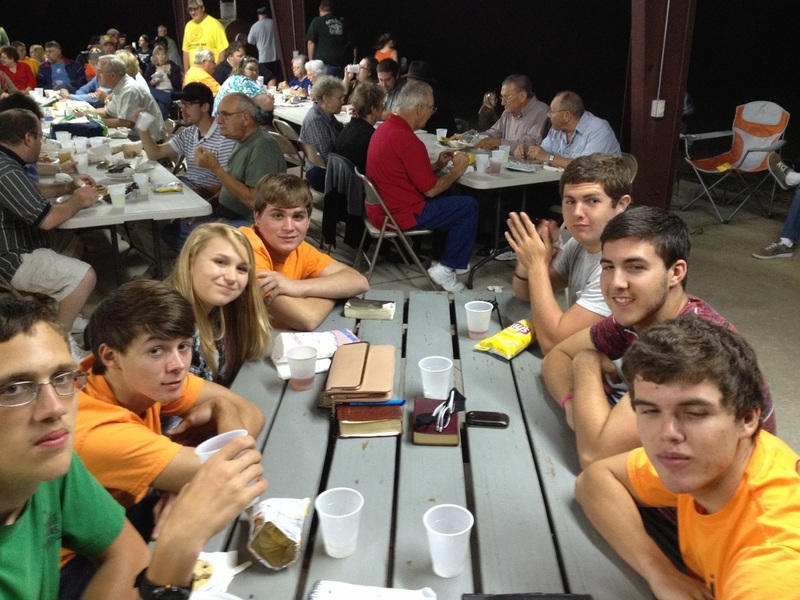 Fellowship, consisting of horseshoes, sporting clays, archery, zip line, etc. begins at 5:30pm A FREE meal is served at 7:00pm with a worship service to follow. IRONMAN Fellowship provides an atmosphere that is excellent to introduce non-believing men and boys to Christ, especially those men that may not be comfortable in a church setting. It is designed to help men grow closer to our Lord and closer to other guys who share the same passions. 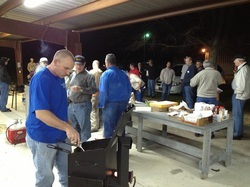 Every year, IRONMAN Fellowship host an annual Sportsman's Night and Family Night.